It's the season to dust off your fascinator paint your nails and slip into a sophisticated ensemble. Make a bold statement with colour, in florals, a figure-hugging jumpsuit and elegant floral headband. Spring is the time to get into a members box and enjoy this season's race day events. OPI Pop Culture Days of Pop, $20. Witchery Lily print jumpsuit, $300. Chaos & Harmony Vigour heels, $329. Olga Berg Jada Grosgrain Flower Headband, $120. OPI Pop Culture Pop Star, $20. Hillary Bartley Tulia blouse, $1470. 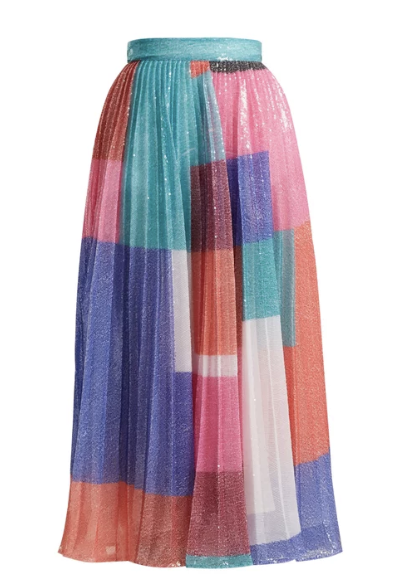 Mary Katrantzou Ilona pleated sequined skirt, $2425. 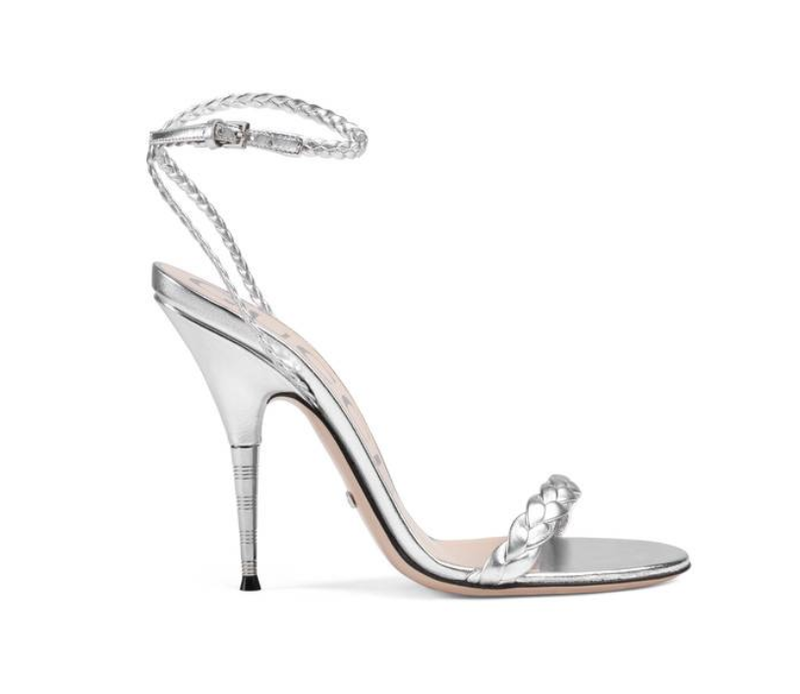 Gucci braided metallic sandal, $1075. 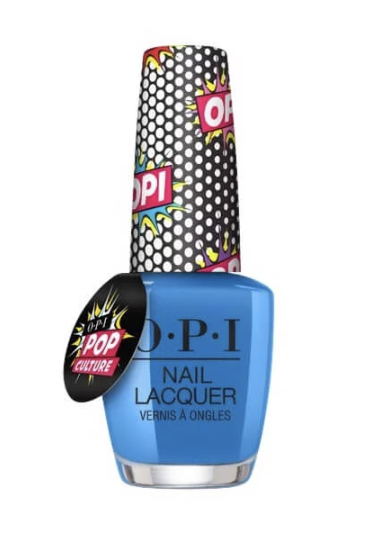 OPI Pop Culture Hate To Burst Your Bubble, $20. 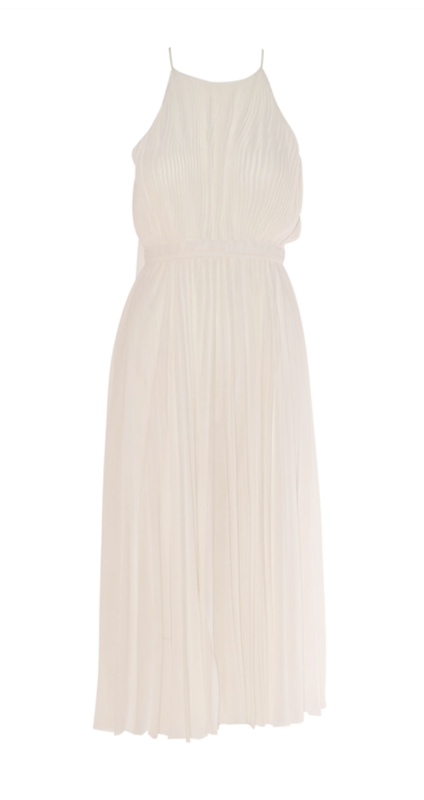 Sills Sienna Pleat gown, $499. 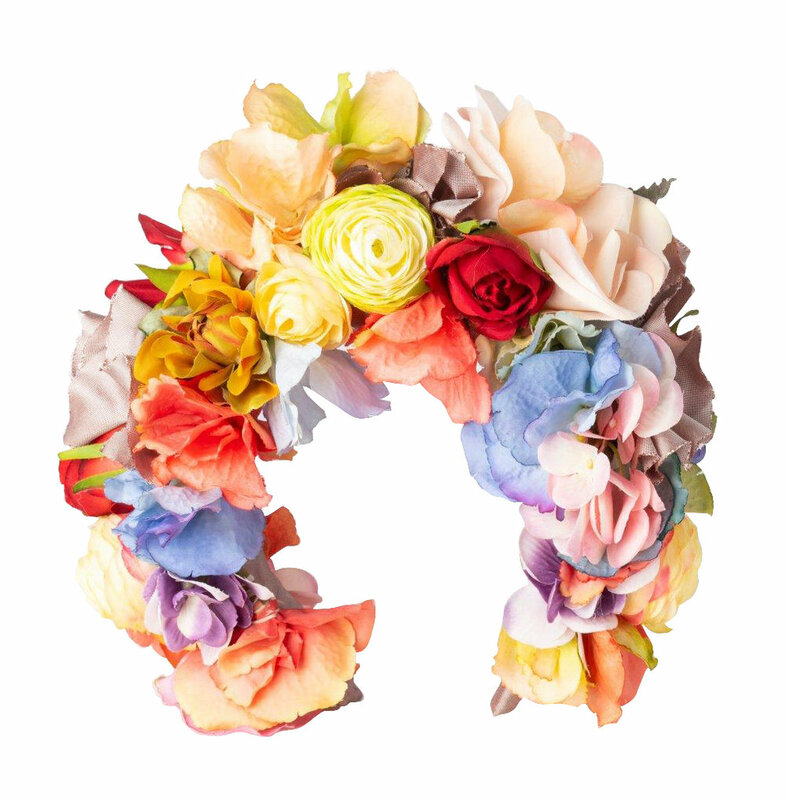 Kevin Berkahn floral head band, $295. Kathryn Wilson Delilah heel, $249. OPI Pop Culture Pink Bubbly, $20. 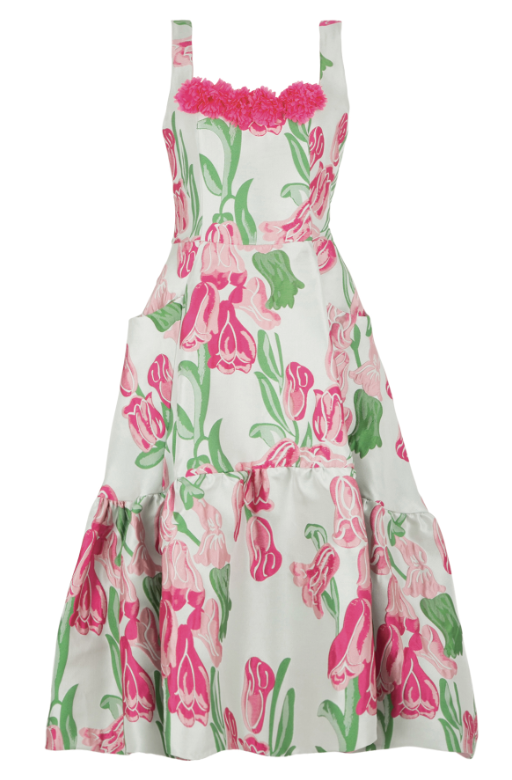 Trelise Cooper Mrs Jones dress, $699. Sophia Webstar Clara crystal-embellished clutch, $575. Dior Colour Quake 3, $443.